Shanghai has this year for the first time surpassed Hong Kong as most competitive city in all of China, according to the latest China City Overall Competitiveness Ranking released earlier this month by the Hong Kong-based China Institute of City Competitiveness (CICC). Shanghai’s winning owed much to the establishment of its pilot national-level Free Trade Zone. The city also demonstrated its competitive advantages in the fields of technology, culture and education. Hong Kong, the global economic, trade, shipping, tourist and information center, ranks second, followed by China’s capital of Beijing. The rankings are based on the GN China City Overall Competitiveness Index System, which includes 217 specific indexes covering economy, society, environment and culture. 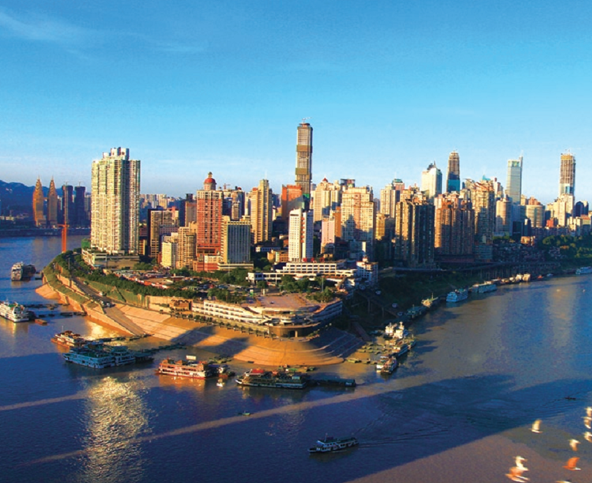 Founded in Hong Kong in 1998, the CICC in 2002 began to release its annual China City Competitiveness Rankings. The following are the top 10 most competitive cities in China 2013. A latest report reveals that Shanghai has for the first time surpassed Hong Kong as most competitive city in all of China.